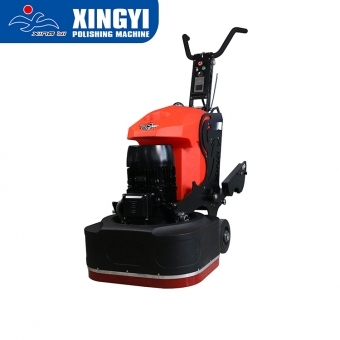 Manufacturing Center Xingyi Machinery Co., Ltd. is located in Jinjiang City, Fujian Province, China, where it implements a series of processes from research and development, production, assembly, testing, packaging, and maintenance. Product Description Feature 1. 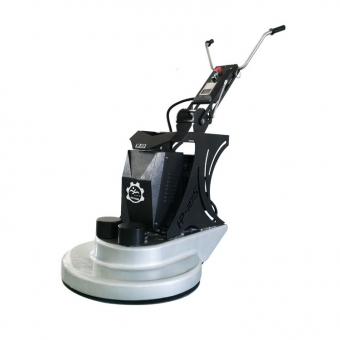 The700HP concrete floor polisher is the perfect machine, variable speed adjust providing you with more versatility and more flatly contrast with others. 2. 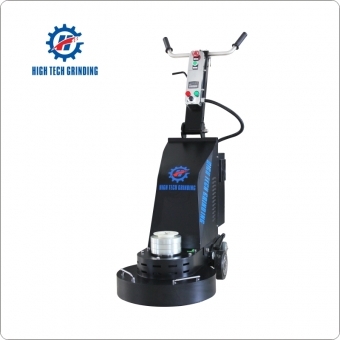 Automatic lever adjust system ensure good smoothness and stable operation. 3. 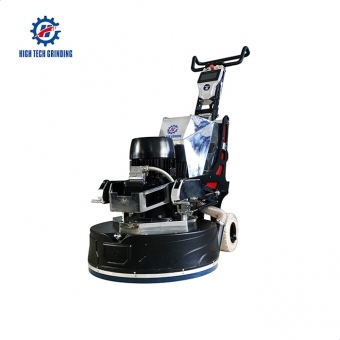 The total weight of the fuselage is 208kg, which is convenient for transportation and operation control. 4. Instant Change System magnetic metal plates with removable Velcro attachments. 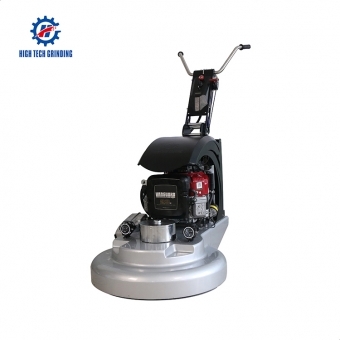 5. working width is 700mm ,Work efficiency and efficiency。 Technical Description POWER 9.5KW/13HP ROTATING SPEED 350-1460RPM WEIGHT 208kg VOLTAGE AMPERAGE 220-240V/380-440V WORKING WIDTH 700mm INVERTER 9.5KW/13HP Show details Customer Demo We have been to Singapore, Australia, Brazil, Egypt and Saudi Arabia to provide our concrete, granite and tank stone polishing system solutions. 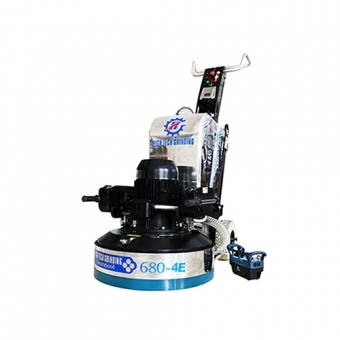 We visit dealers every year to solve customer problems at the site. 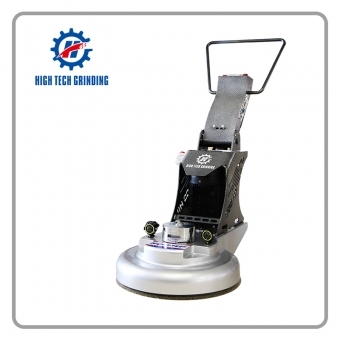 Customer Evaluation Our Certifications Being awarded 123 patents like CE,SGS,ISO9001,TUV,ETC......We have 39 global offices in many different world. 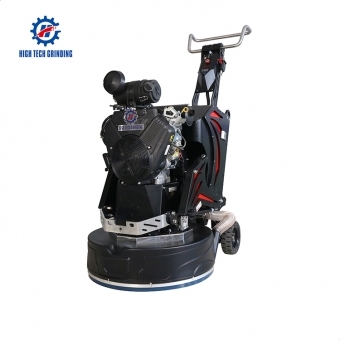 Packing & Delivery Packed in standard wooden case, the package size is: 143cm * 87cm * 132cm, delivery will be arranged within 7 days after payment. 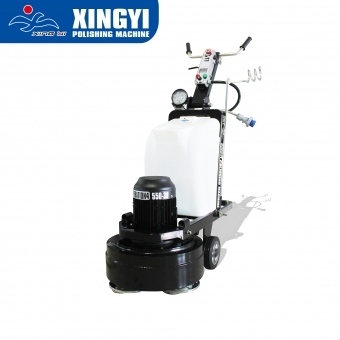 Xingyi New Arrival high speed polisher could lead you to fully actomatic and semi-actomatic polishing of floor, to achieve better working effect for concrete polishing. 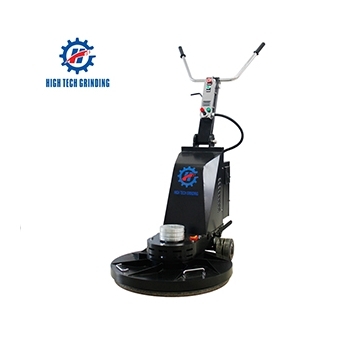 high speed concrete surface polisher with standard export package.